Sign up to keep tabs on our inventory and upcoming events! 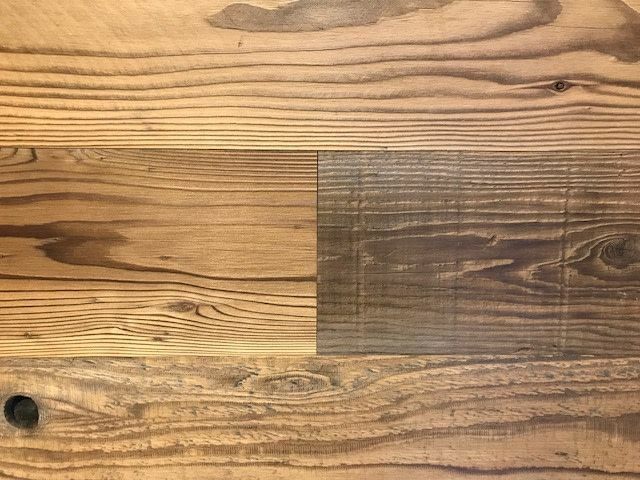 TerraMai PDX sells responsibly sourced reclaimed wood furniture, flooring, paneling + more from around the world. Open in Portland Wed-Sat 10-6 or by appointment.